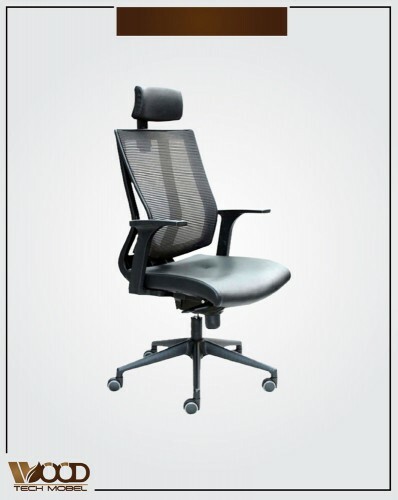 seating provides ergonomics that are comfortable, functionality that's flexible, and performance that endures. 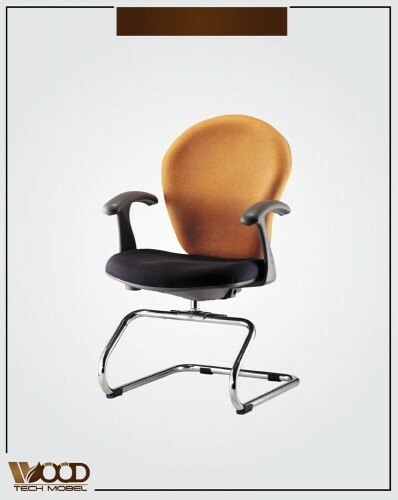 Office is a place where you spend more time than your actual home. 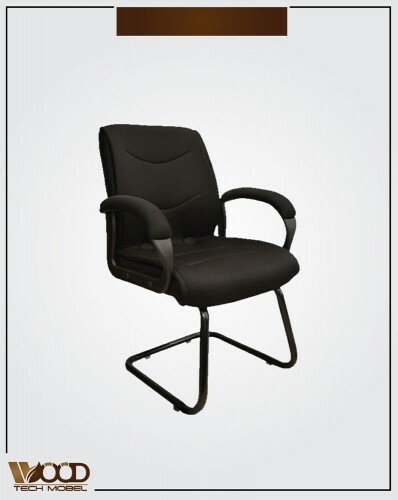 In order to work in a relaxing environment and where you can wok easily, furniture plays a major role. 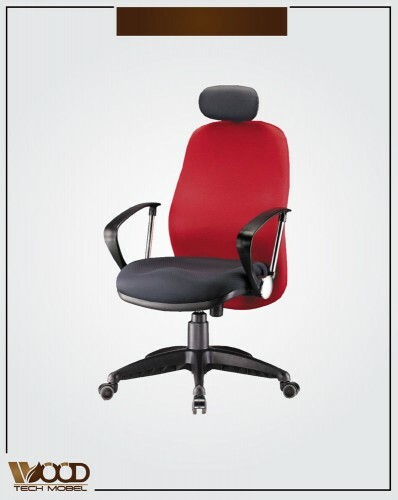 Offices have a limited number of furniture because the employers do not want the space to look too crowded. 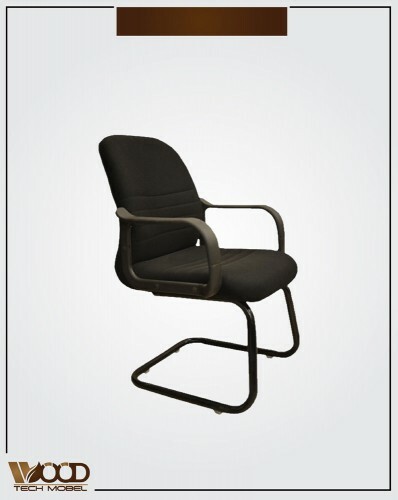 Office furniture is quite simple and basic in design. 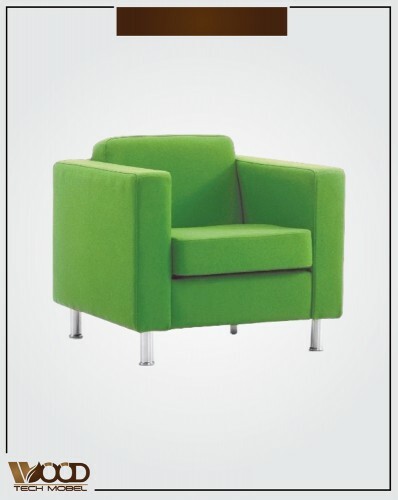 Depending on the type of environment the company has, furniture be selected accordingly. 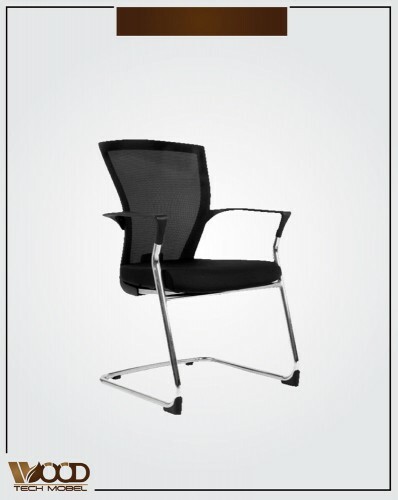 For instance huge brands like Google have colorful and modern office furniture. 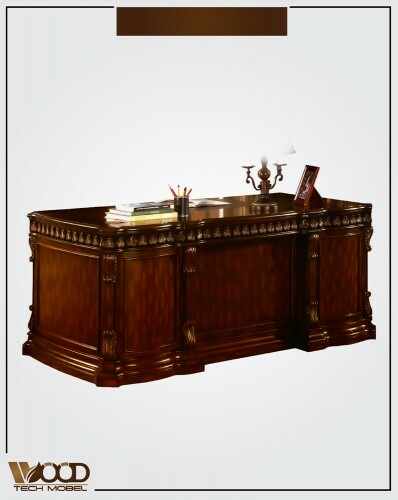 On the other hand, companies that like traditional designs can select from a wide collection of antique or vintage office furniture online. 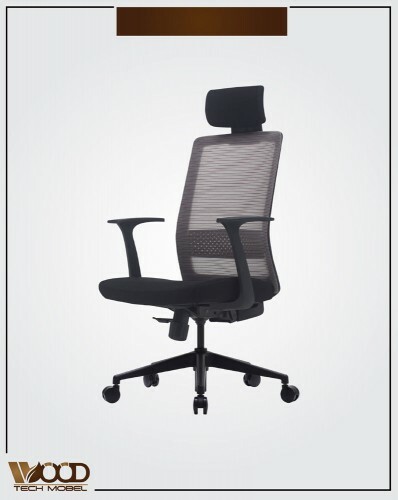 WoodtechMobel which is a home and office furniture brand in Pakistan, is offering to shoppers a huge collection of office furniture in Pakistan at discounted prices. 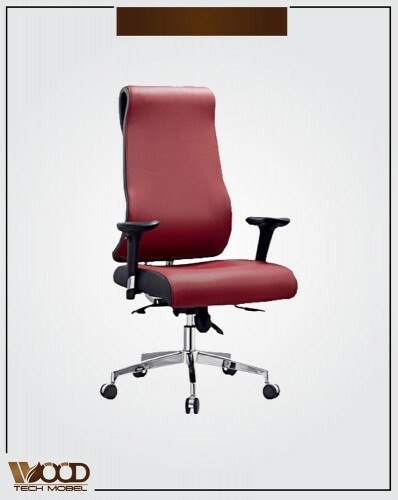 There are a number of discount deals on all the items that reduces the overall cost. 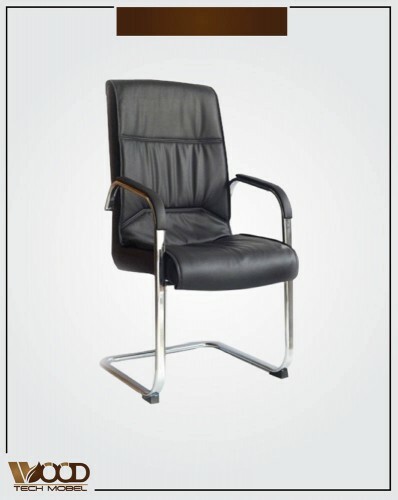 There are a number of furniture for offices that buyers can purchase. 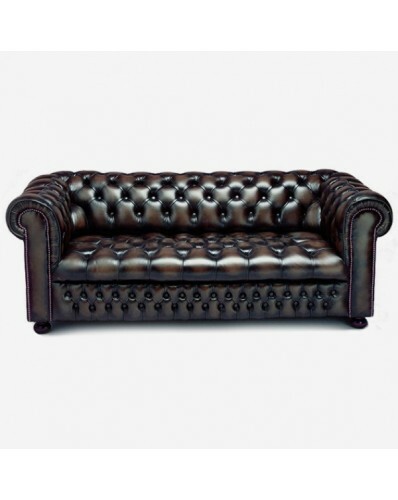 There are few features of furniture that shoppers must keep in mind in order to get the right products. 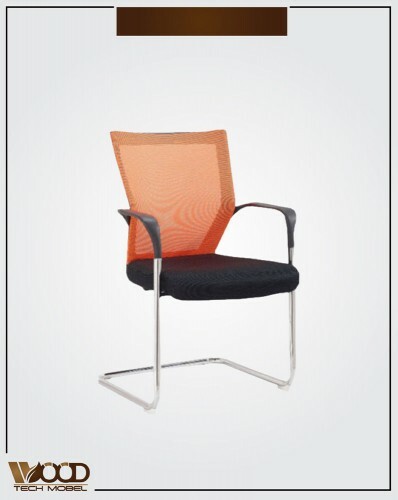 Office furniture designs depend on the nature of the work the company has and the overall space. 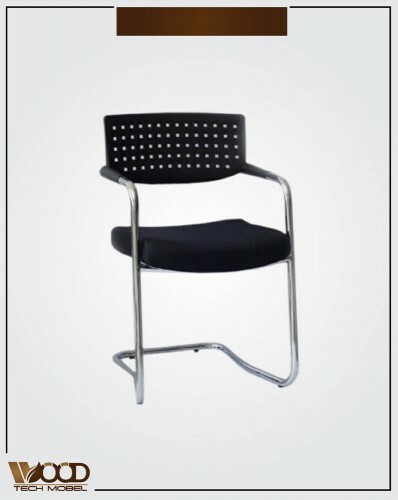 Shoppers can purchase from traditional designs that include a basic desk with a chair. 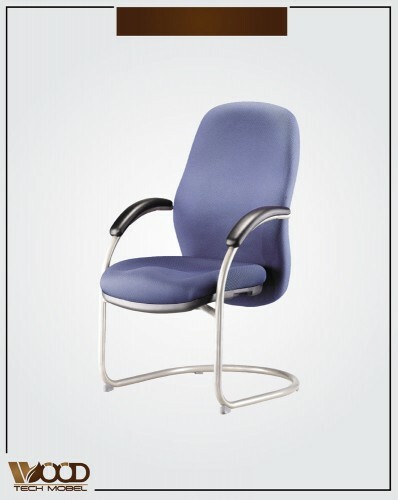 Then you can select from modern furniture such as reclining chairs, moveable desks with special features and so on forth. 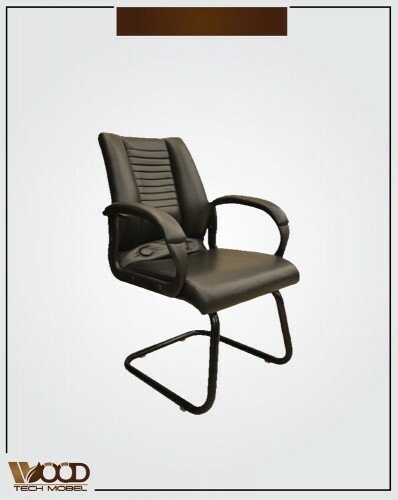 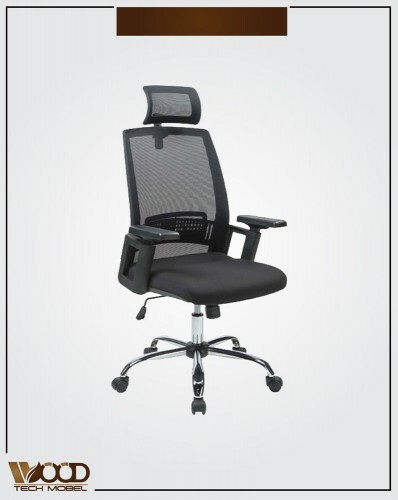 There are different types of office chairs that buyers can get. 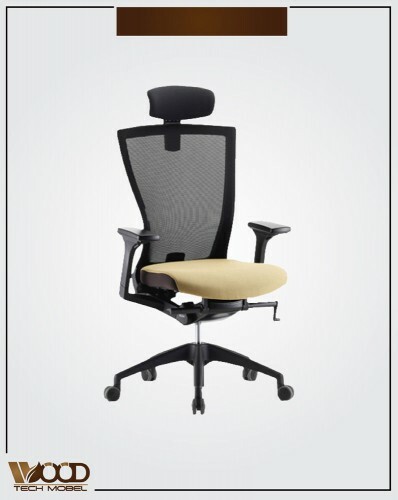 The old designs can lead to back problems especially in a 9 to 5 job. 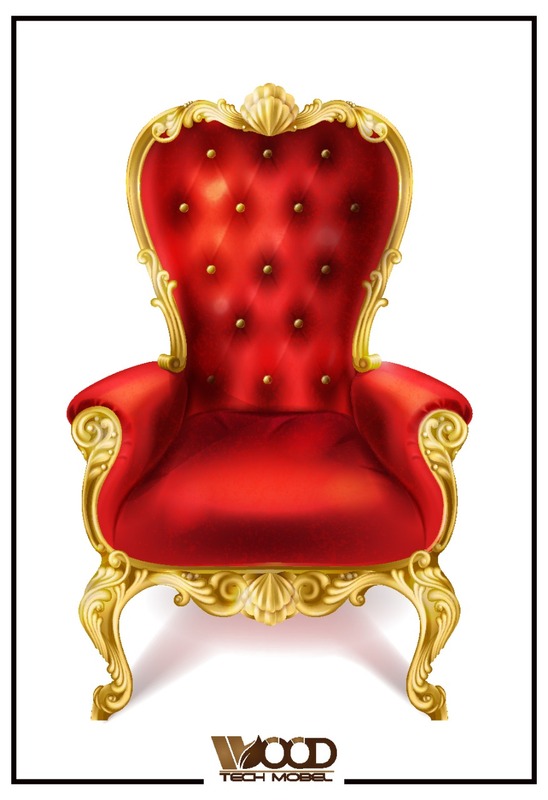 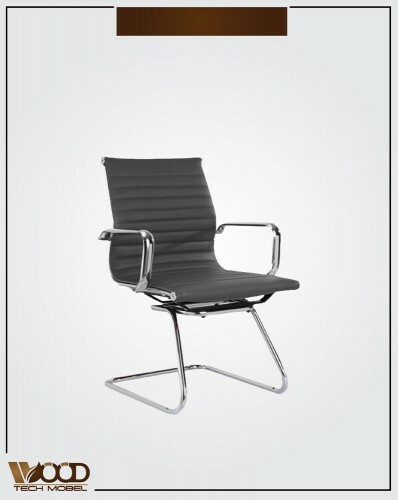 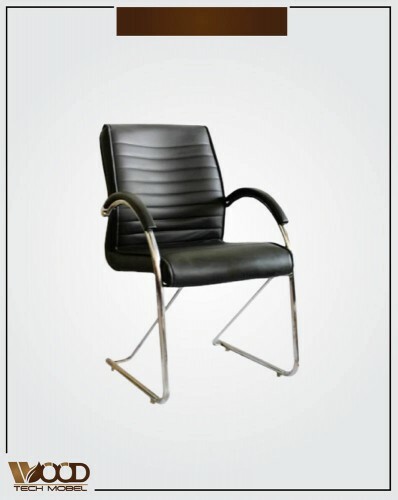 The modern design of chairs use the concept of Ergonomics. 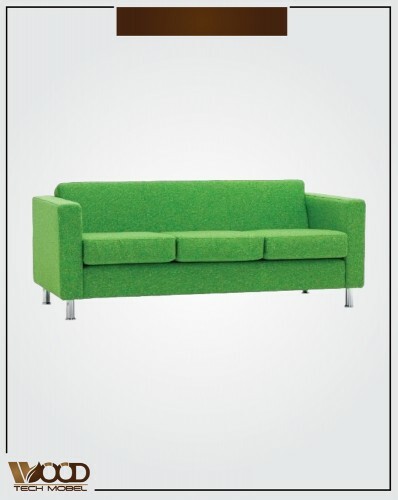 This word is heard quite often when buying furniture. 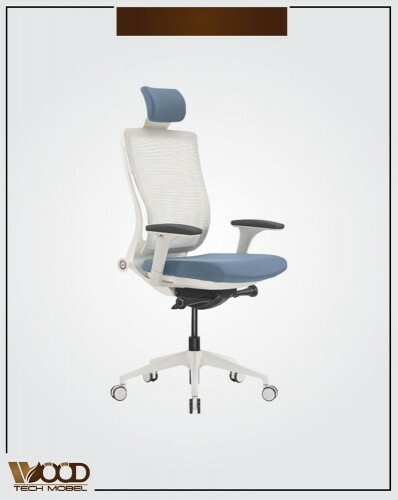 In order to reduce backaches, shoulder pain and leg pains, chairs are designed to improve posture and allow different things. 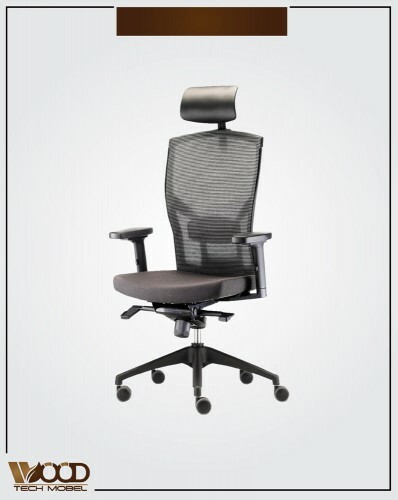 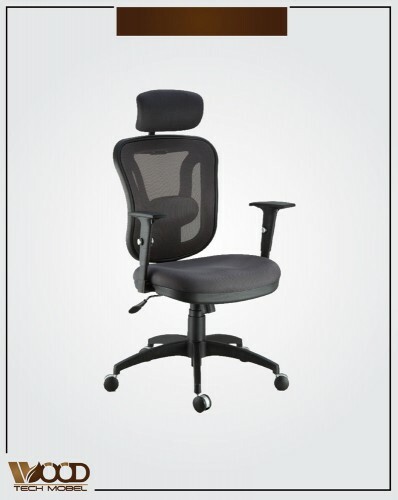 These office chairs are adjustable and give the best support to the back, legs and shoulders. 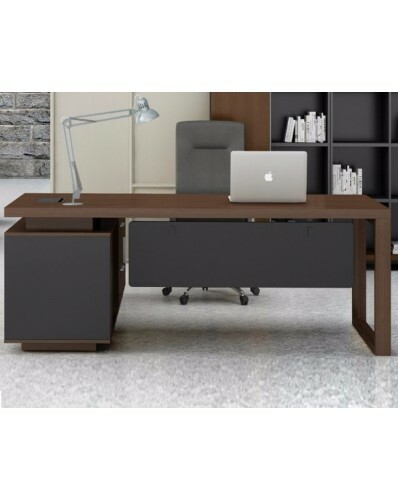 There are several kinds of office tables that buyers can get for office use. 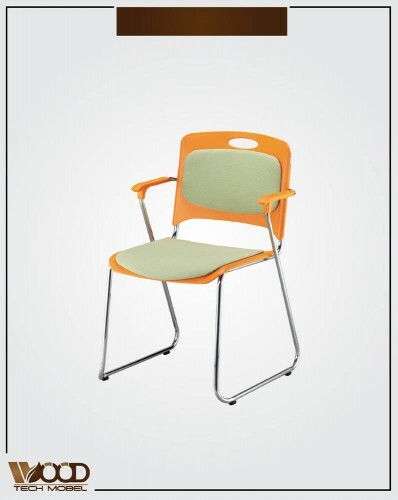 These days, tables are made from different materials that include; glass, wood, metal and plastic. 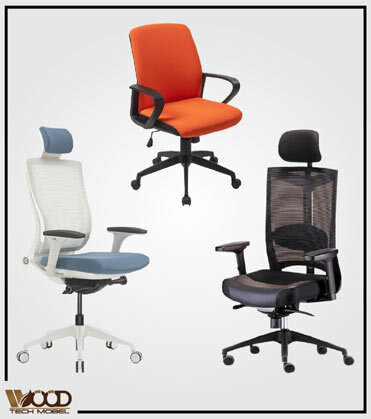 Whichever material and design is appropriate for your office can be bought online at WoodtechMobel. 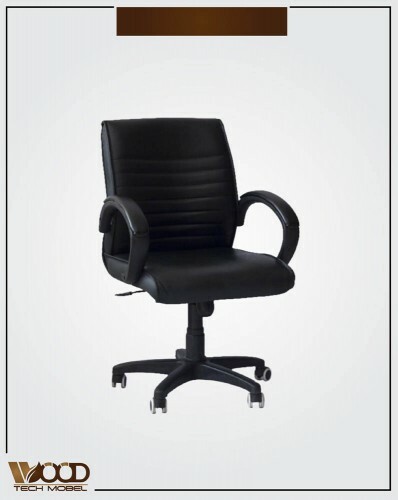 A number of offices have storage units and cabinets where employees can keep their laptops and other belongings. 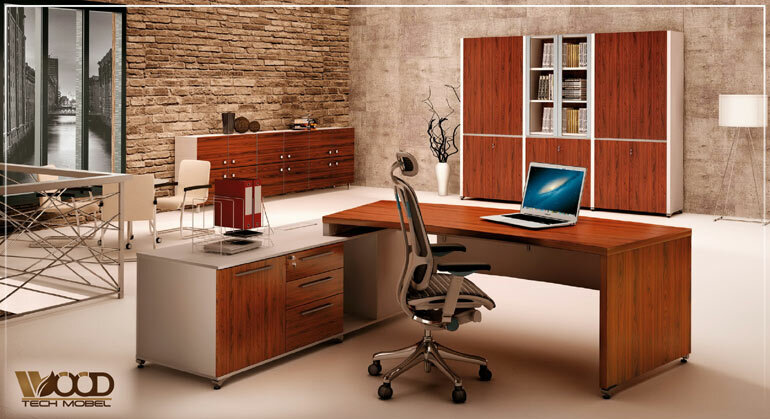 Many companies give people the benefit of having a locker at work where you can keep all important documents, files and other stuff safely. 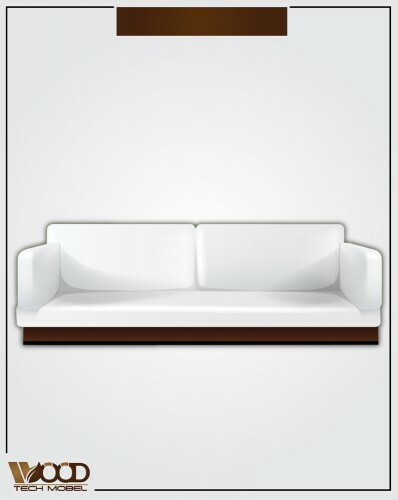 There are different sizes of furniture that buyers can get. 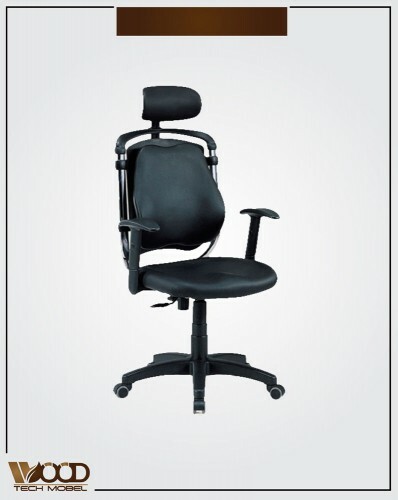 Offices require all types of desks and chairs. 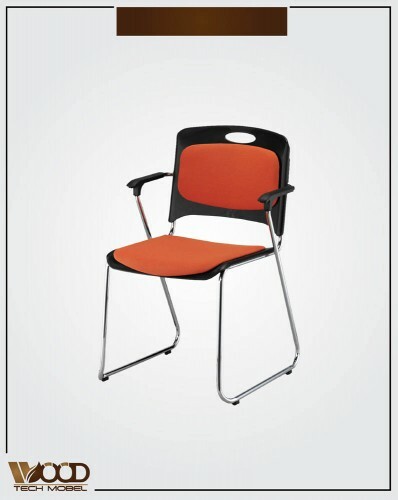 The chairs are usually of one standard size. 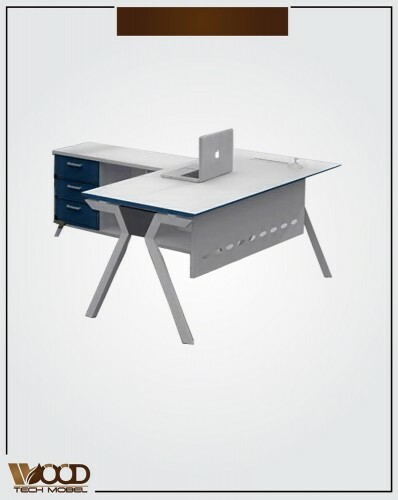 You can get different sizes for the desks and office cupboards. 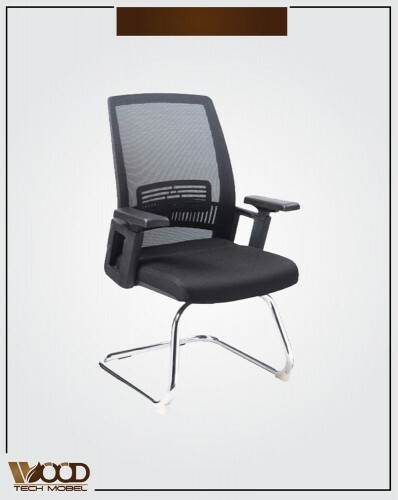 For conference rooms, usually one big desk works well as compared to desks for cubicles. 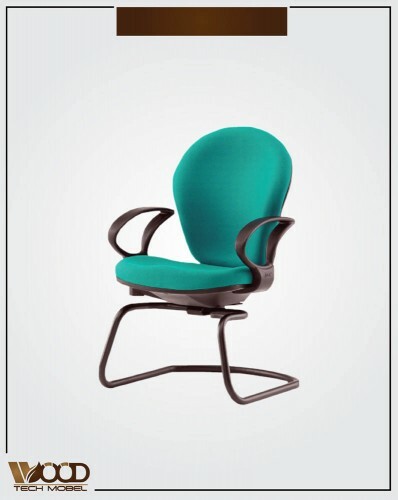 The color of the furniture in offices does not really matter and is usually neutral. 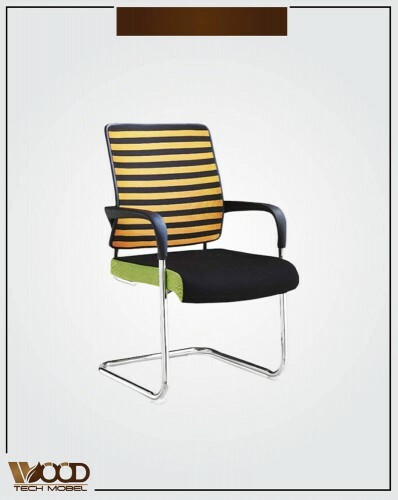 However some offices that are following a specific theme, for instance colors that match their company logo can purchase furniture accordingly. 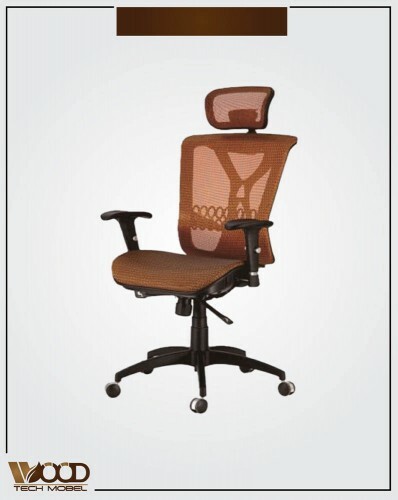 So go ahead and buy every type of furniture for offices online at WoodtechMobel! 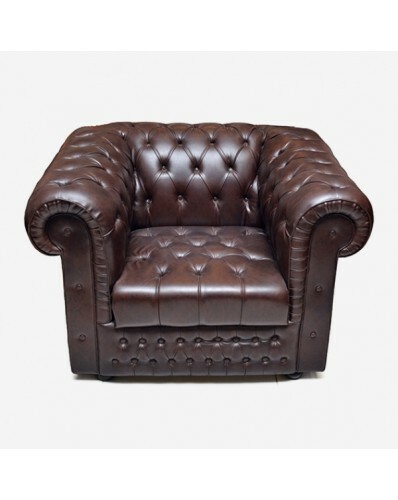 Subscribe our newsletter to receive updates on new arrivals, special offers and other discount information.